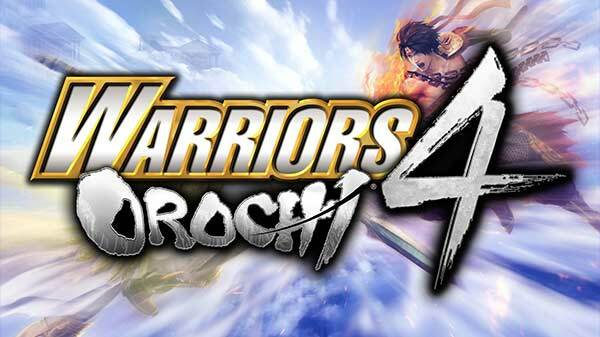 WARRIORS OROCHI 4, the latest title in the tactical action series WARRIORS OROCHI, is finally here! ・A dream collaboration starring heroes from DYNASTY WARRIORS and SAMURAI WARRIORS! ・170 playable characters - the most ever for the WARRIORS series! ・Introducing "Magic" to the series, you can now experience even more thrilling and intense Musou Action! ・New fascinating characters join the battle! WARRIORS OROCHI 4, the latest installment of the crossover series WARRIORS OROCHI, launches October 16th for Xbox One, PlayStation 4, Nintendo Switch and PC via Steam!